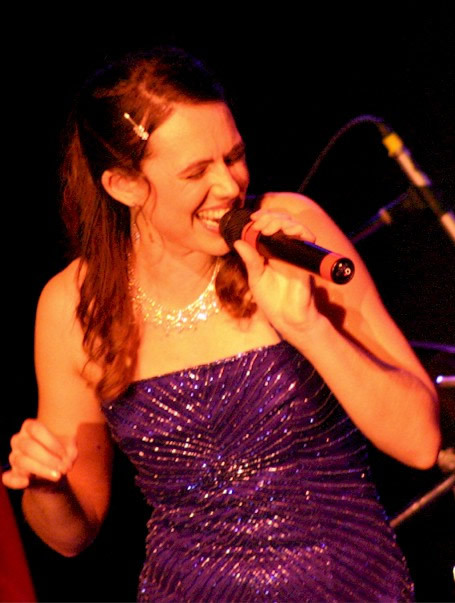 Melissa Kate, a skilled vocalist, with a warm energy has entertained around the world. Melissa learned to sing jazz in the swing clubs of Manhattan. She has performed throughout the world from New York , the Middle East all the way to Europe. Soulful and jazzy, she can cover all ranges of material from classical to R&B. Melissa has been a constant proponent of the arts education as well. She is a teaching artist for the Arts in Education of WNY and seeks ever opportunity to help introduce young children to the power of the arts. She is currently working on several recording projects, and has a long-term promising career touching the lives of many. Click here to listen to a few of her songs!